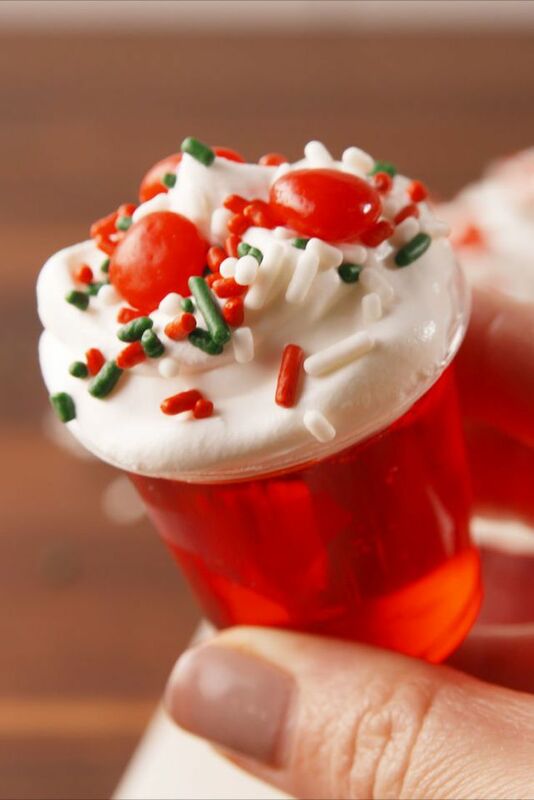 These delicious Christmas Cocktails are a yummy treat for an adult holiday party this year. 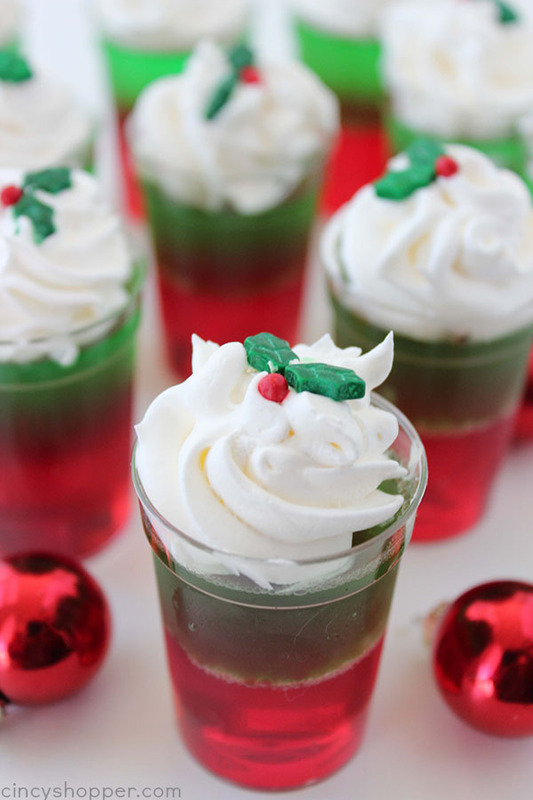 Do you host any holiday parties in December? 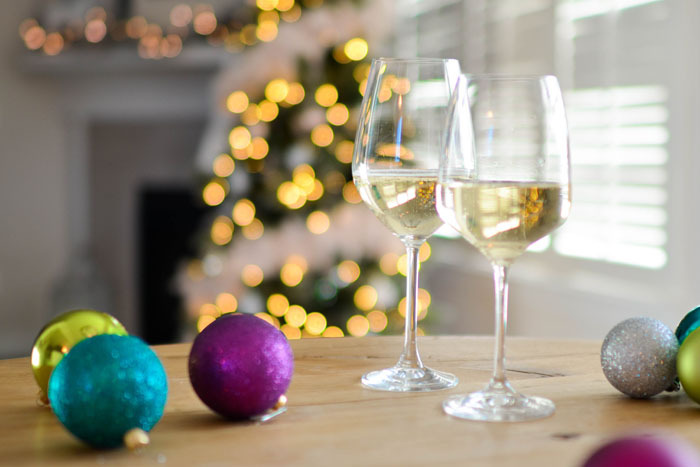 Before we had kids we had our friends over for a white elephant gift exchange every year. It was always such a fun way to include friends in the Christmas season. 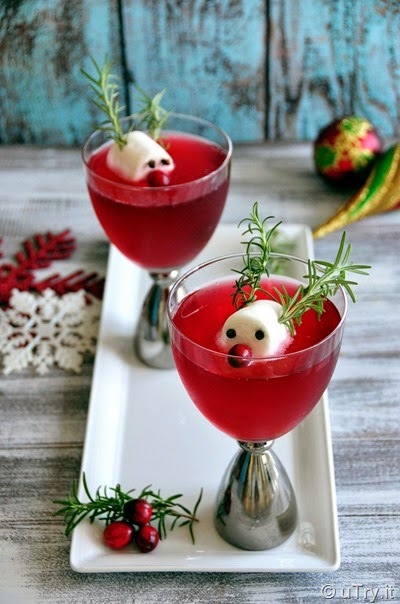 Making a Christmas cocktail for the evening was always key! 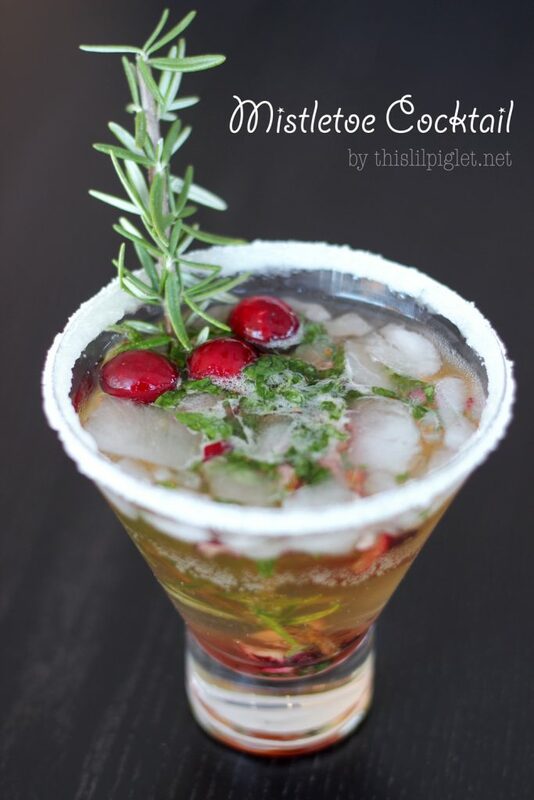 There are so many fun recipes to try out and I had to share all of my favorites with you here.